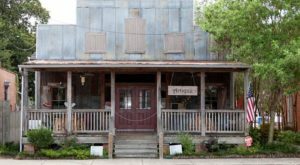 Louisiana is full of delightful tiny towns that are perfect for a day trip. 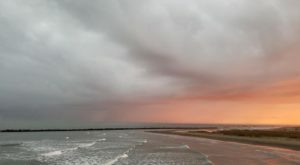 From great food to incredible scenery, this one particular town has a little bit of everything, so pack up the car and set off on an adventure you won’t soon forget. 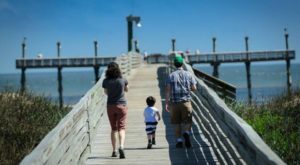 Henderson is a tiny town nestled right in the heart of Cajun Country over in St. Martin Parish. 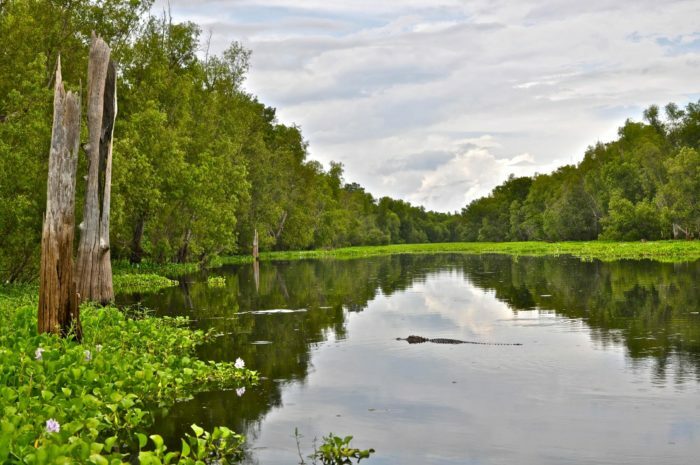 With a population of about 1,500, it may be safe to say that there are more gators living in the area in people. 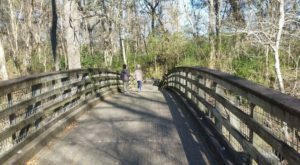 For nature lovers, Henderson is a must-see town. 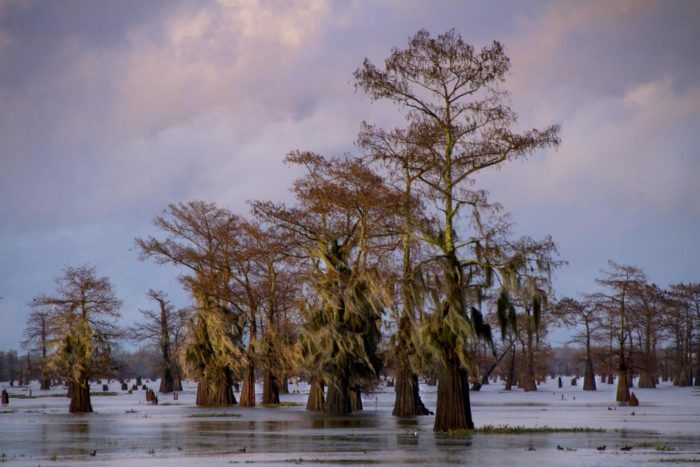 There are dozens of swamp boat tours that would love to take you out and see the Atchafalaya River Basin in all of its glory. 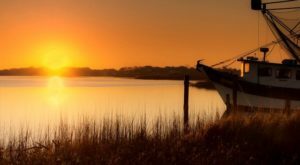 You’ll learn about the history and importance of the nation’s largest river swamp, as well as have the opportunity to see tons of wildlife. Kids will have a blast at Prehistoric Park. 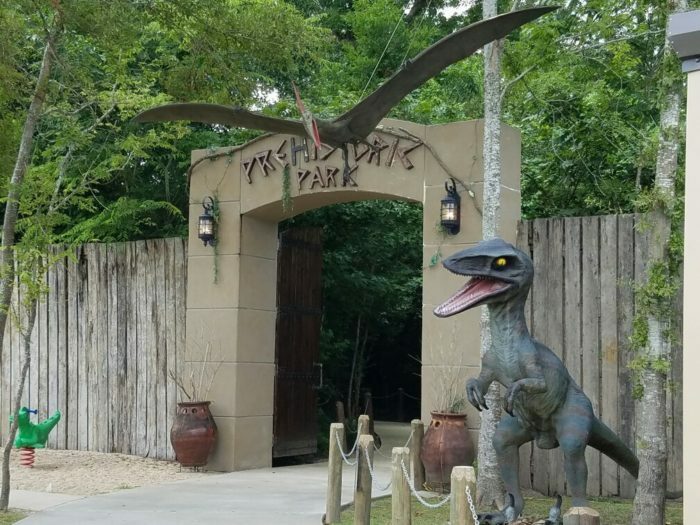 This unique hidden gem is Louisiana’s only attraction dedicated to dinosaurs, and you’re going to love it. The whole family will have a blast exploring the 12 acres filled with these incredibly lifelike prehistoric beasts. You can find Prehistoric Park at 1135 North Barn Rd., Henderson, LA 70517. 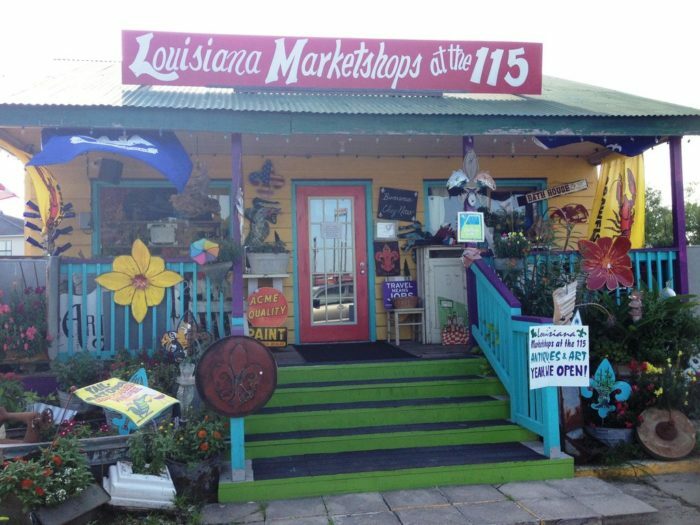 For a little retail therapy, head over to Louisiana Marketshops at the 115. 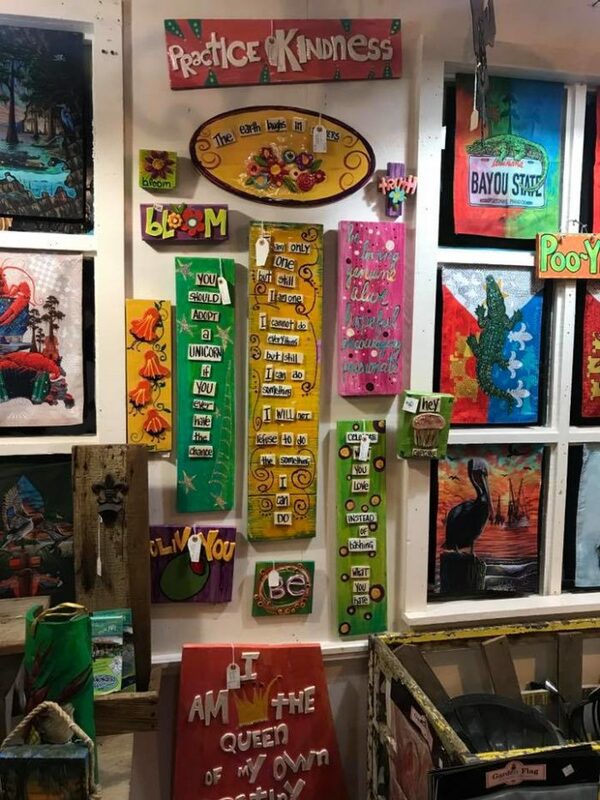 This funky little store is full of amazing Louisiana art, antiques, local products, and more. 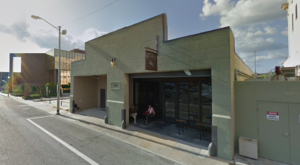 It’s the perfect place to grab a little memento from your Henderson adventure. 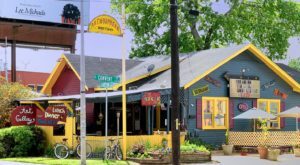 And you know you’ve got to grab a bite to eat while you’re in Cajun Country! 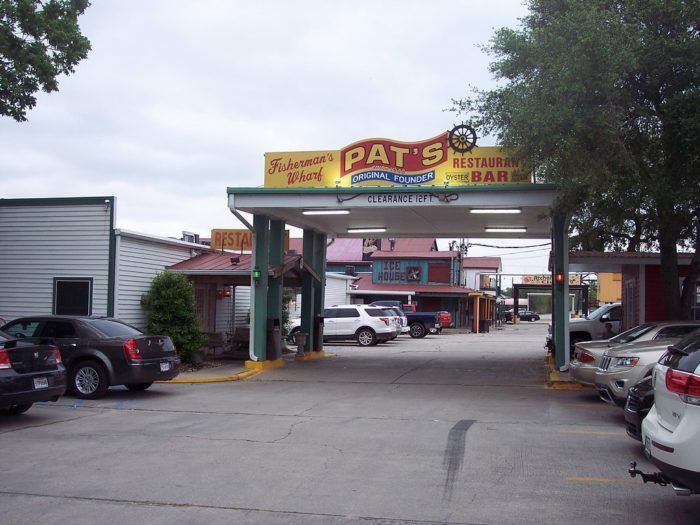 There are dozens of amazing restaurants in and around Henderson, but you certainly can’t go wrong with Pat’s Fisherman’s Wharf. 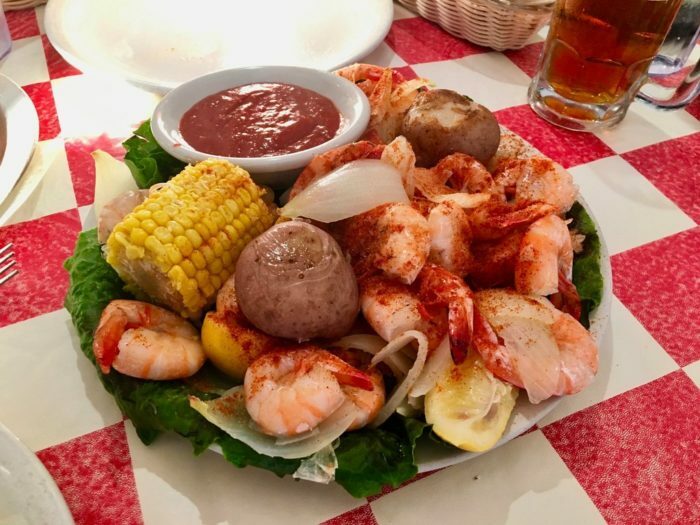 They’ve been whipping up delicious seafood dishes since 1950 and have become a beloved local favorite. 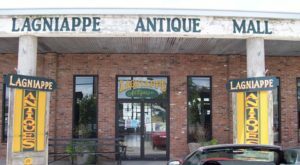 Find them at 1008 Henderson Levee Rd., Henderson, LA 70517. Have you ever been to Henderson? What is your favorite spot to visit in this tiny town? Let us know in the comments below!